All LODGE AT COPPER MOUNTAIN homes currently listed for sale in Copper Mountain as of 04/22/2019 are shown below. You can change the search criteria at any time by pressing the 'Change Search' button below. "Ski in/ski out from The Lodge at Copper located ON the snow just uphill from Copper Center Village's NEW American Flyer Bubble Chair! RARE opportunity to own a huge, immaculate 1,270 sq ft, 2 bdrm, 2 bath, furnished, double lock-off condo on the northeast CORNER of building with 270* wraparound VIEWS! Gigantic open floor plan easily accommodates up to 8 people. Huge open balcony, gas fireplace, 3 ski lockers. 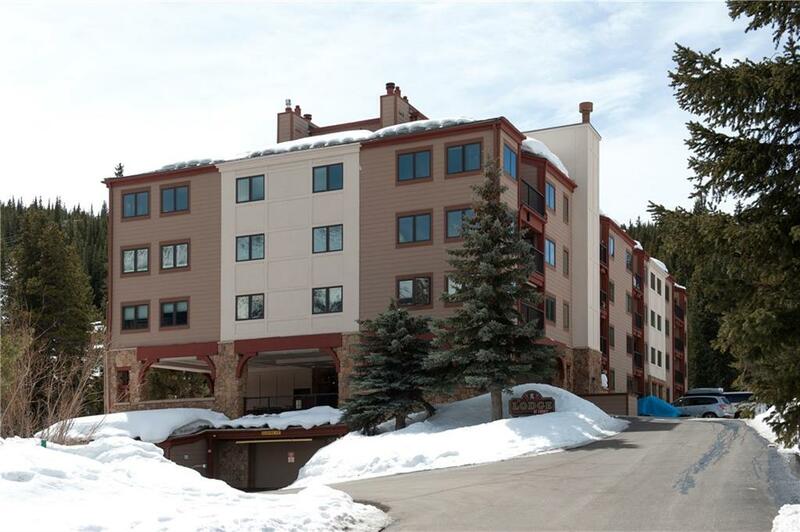 Building: heated garage, elevator, hot tub, 3 saunas, laundry, ski wax area & LOCATION"